Thoughts for @kalamazoofirst to keep in mind for Easter Sunday! One thing I love about Passion Week is the blogs and post from other pastors. I’ve been so inspired by so many of them pumped about what’s taking place this weekend! I wanted to challenge our Kfirst peeps to be bold during this Easter season. Remember, 82% of people will say “yes” to being invited to church during Easter week. If you’re into stats…that’s a great return. If you’re not into stats…then just invite someone out! Let the Holy Spirit speak to you. Stop saying “NO” when that someone who keeps popping into your head. That’s the Holy Spirit working in your life. You never know what is going on in their life and right now be the BEST time to invite them for Sunday’s service. Spend time in seeking God in prayer asking who you need to specifically reach out to and invite to Sunday at Kfirst. Spend time in prayer over the services this weekend. (Good Friday at 12pm and Easter at 10am) Pray that Kfirst would make it simple for people to find and follow Jesus. Don’t feel the pressure to have to be a theological expert. In your mind, you probably have imagined people asking you a whole bunch of hypothetical questions that you may/may not know the answers to. 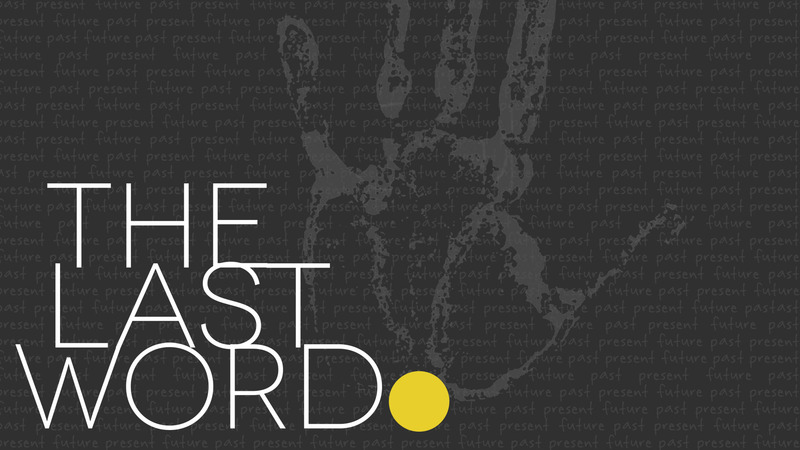 You just have to know that Jesus saves and that’s what we’re going to talk about at Kfirst this weekend. Don’t just be a prayer warrior without pursuing people. Jesus said, “come and see.” YES…we should pray for people far from God, but we should also be willing to pursue them like Jesus pursued us. Take some time this week to read John 1:43-51 and see that “Found People Find People” really is true. Get excited about church! If people can get excited about the Instagram picture of their cat, then WE can get excited about people finding and following Jesus. Realize that fear you feel about inviting someone doesn’t come from the Lord (2 Timothy 1:7)! If HE has placed someone on your heart to invite then He has gone before you and prepared them for the invite as well. Can’t wait to see you at Kfirst! Props to Perry for inspiring this blog!